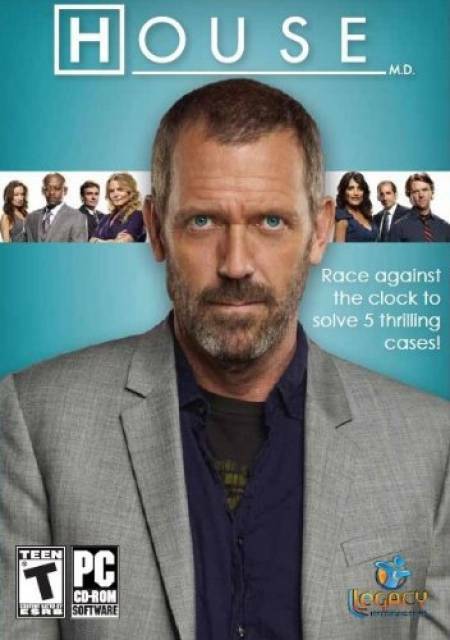 I wrote the screenplays for all five episodes of the episodic HOUSE M.D. game, based on the television series of the same name. This game was produced by Legacy Games in 2010, and it was the first videogame I worked on. I worked on the scripts from September of 2008 to December of 2009. Game producer/designer Jonathan Cooperson hired me to work on this game, largely on the strength of my work as both a comic book writer and a television comedy writer. He also knew what a huge Sherlock Holmes fan I am, and since the “Gregory House” character is loosely based on Sherlock Holmes (“House” is even a synonym for “Home”), he figured I’d be a good fit for this project. 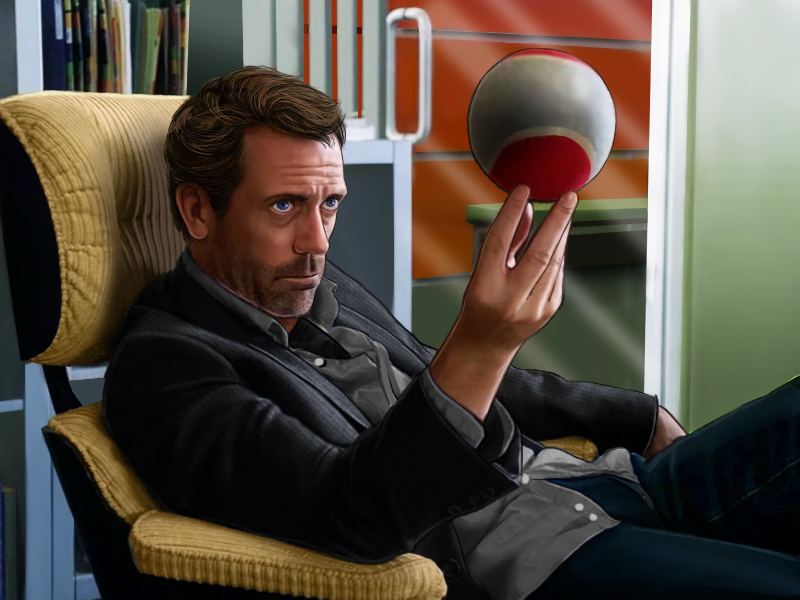 And given my background as a joke writer, I think Jonathan reasoned that I could write appropriately dark, funny, sarcastic dialogue for the videogame version of Gregory House. Each of the 5 episodes of the HOUSE game are available now on PC and on Nintendo DSiWare.